If you are the type of person that travels a lot, then the question of carrying cash or using a card is something you are familiar with. While there are those that like to carry cash, there are obvious risks to doing so. However, there are some debit cards that can charge you for using them in certain countries, so they are not always a good idea. There are many benefits to using a credit card abroad instead of cash or debit card, and here are a few of them. If you are going on holiday to another country, then you might be tempted by some of the local shops or markets that have objects outside your usual tourist trinkets. However, while this might require cash in some locations, you don’t want to be carrying it around with you for a long time. With a credit card, you can withdraw the money just before you go, or use it in shops instead of taking cash with you. It will also help for those big purchases that you don’t have enough cash for at the time. Buying things from any store can lead to difficulties even in your own country, but if you buy things from abroad, you need to know that you have some protection if it goes wrong. By using a credit card, you can get your money back if it goes wrong or the company supplying it goes bust. As well as that protection, you are also helped in the event your card is lost or stolen. 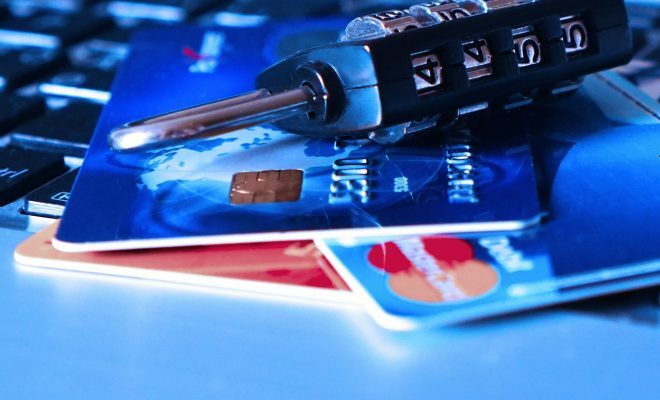 If any fraudulent transactions take place before you know it’s missing, then your credit card company should give you that money back. You might think that buying goods would be reward enough, but there are some credit card companies that offer additional rewards the more you use them. If you check out some of the reviews such as the Chase Sapphire Reserve reviews, then you can see what they offer each time you use the card. These types of card are ideal for those that like to travel or eat out a lot. Depending on the type of credit card you have, some offer a zero percent period which effectively means you benefit from an interest-free loan. You will need to make the minimum payments each month, but as long as you do, it will be interest-free. The only problem is when you are unable to make a payment as the credit card company will then start to add interest each month you miss. It is a good thing to have in case of emergencies such as having to stay in a country because of bad weather. Having a credit card handy when you are traveling abroad can be a good idea. You don’t need to worry about changing money into another currency or carrying around money with you while you are outside. You also have the added benefit of card protection should you need it.